If you are able to help we would be most grateful. We are going to have a special prize draw for our volunteers. Anyone who helps out will be entered into a special draw to win a fab prize – our way of saying thank you for your support and help. Please complete the form below to let us know if you are able to help. 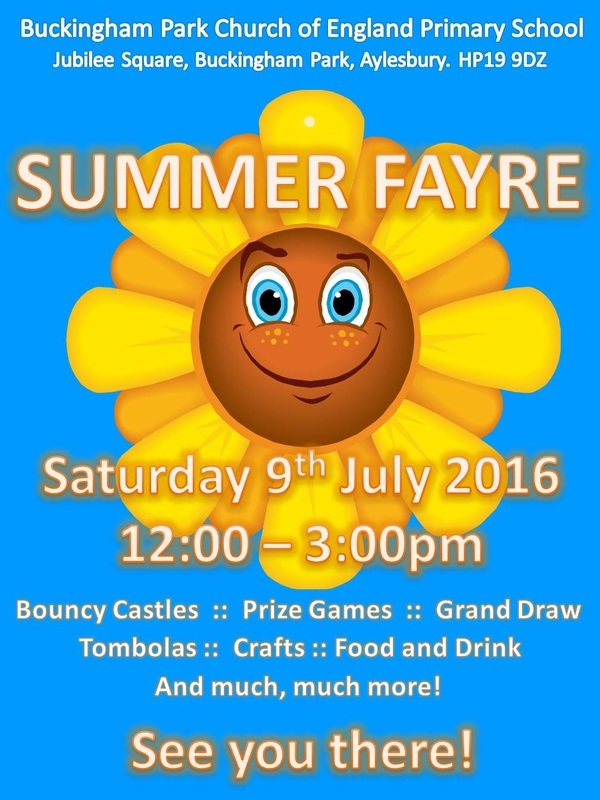 Our Summer Fayre looks set to be an incredible day for all our families, friends and the local community. The committee are hard at work getting everything ready. We need lots of help leading up to the event and on the day. If you are able to offer any help at all, please do get in touch. This really is a case of ‘many hands make light work’ and you can really help us, even if you can only spare an hour or two. ​Please complete the form below if you are able to help out.